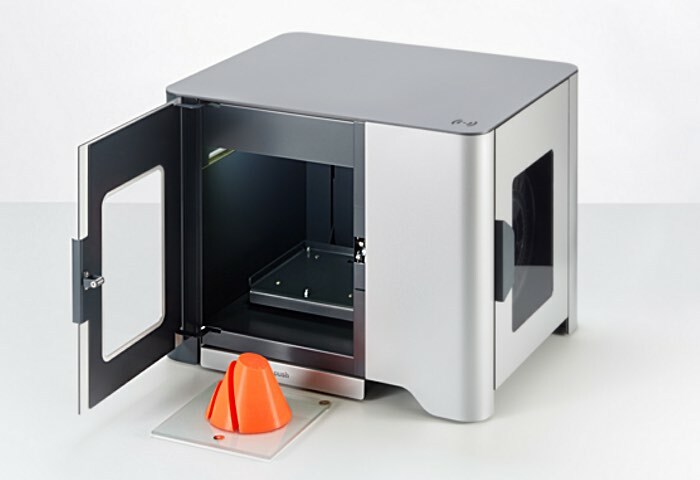 This week YSoft has unveiled its first desktop 3D printer which comes supplied with the integrated YSoft SafeQ platform providing a print management, workflow and accounting solution which has already been made available for 2D printers. The 3D printing YSoft SafeQ platform provides a way to reduce service costs and increase data security as well as improving productivity, says Y Soft. For more details on the new YSoft eDee 3D printer unveiled this week and the latest YSoft SafeQ platform to be released jump over to the 3D Print website via the link below for more information or the official Y Soft website.